The inaugural Skyline Series has already seen some great shows from the like of Echo and the Bunnymen and Future Islands, despite venue issues. And now, another show is set to join the above ranks – Texas. 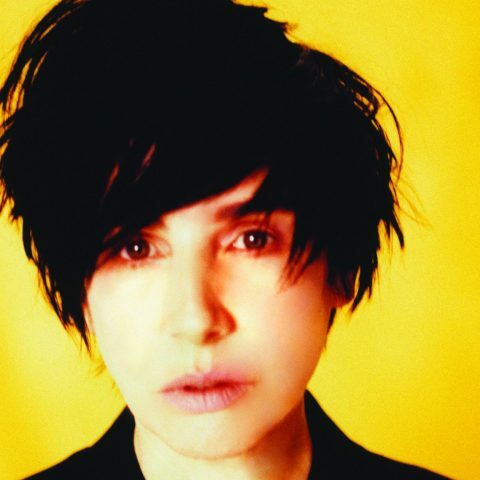 While easy to overlook their impact, longevity and sheer quality of songs; Sharleen Spiteri and co have become part of the fabric of the British music. While not quite a modern pop chameleon, Spiteri has consistently given us a catalogue of songs that are simply integral to modern British music. 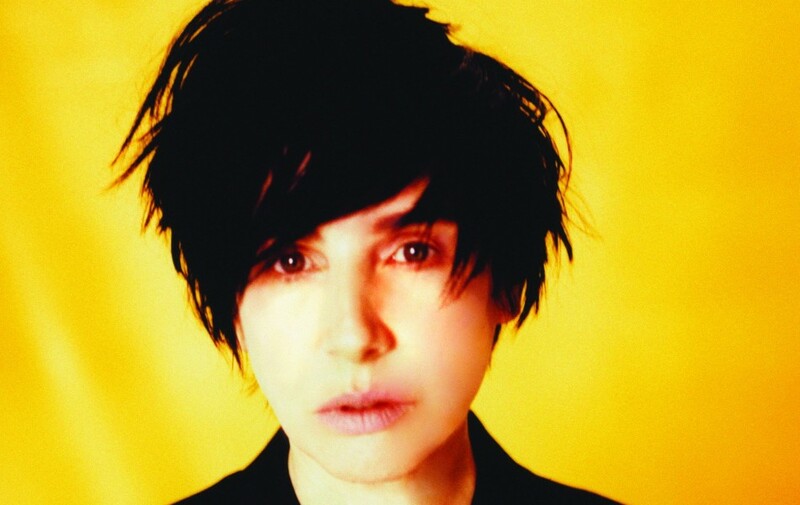 While we won’t be under the night sky at St Philips, instead the O2 is going to be treated to a night of utter quality and charm, all wrapped in Spiteri’s lilting brogue. New album Jump on Board is just waiting to come alive; mix this with classics in the cannon such as ‘Say What You Want’ or even stretching back to ‘I Don’t Want A Lover’ – it is going to be a night to remember. And as if Texas weren’t enough, support comes from the sublime and gorgeous Imelda May. The show is going to be a perfect way to cap off our long hot summer.